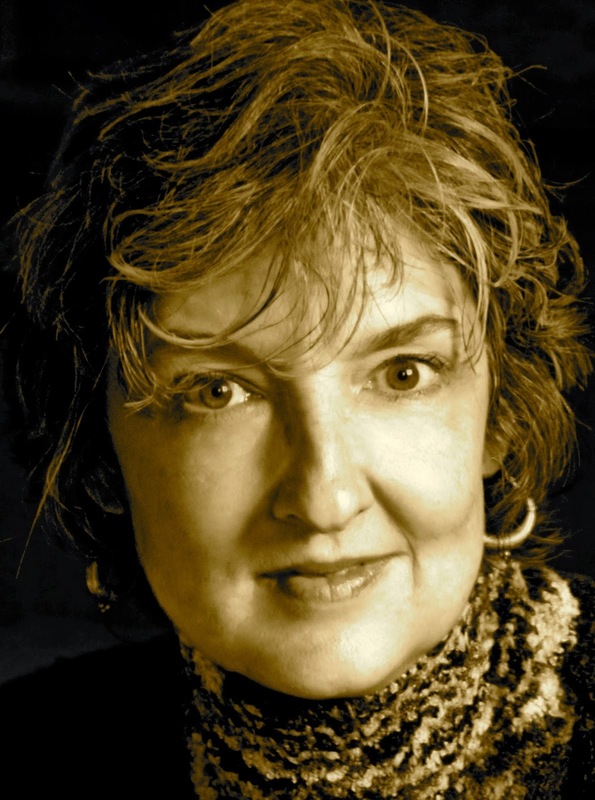 A Year of Being Here: Barbara Kingsolver: "Hope; An Owner's Manual"
"Hope; An Owner's Manual" by Barbara Kingsolver. Taken from "How to be Hopeful," Kingsolver's commencement address at Duke University, Durham, North Carolina, May 11, 2008. Published online by Duke Today, May 11, 2008. © Barbara Kingsolver. 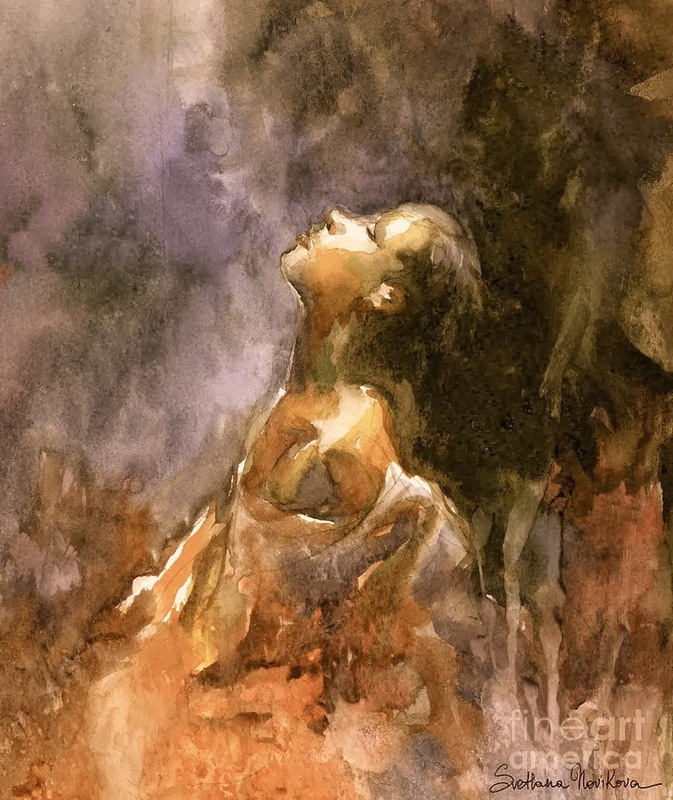 Image credit: "Hope," watercolor portrait by Svetlana Novikova (originally color).